Over Your Dead Body is Miike's first movie to play the Vanguard program, but Miike's films have been screened at TIFF before--in the Midnight Madness program. And Miike has met Vanguard/ Midnight Madness programmer Colin Geddes' parents. True fact. Takashi Miike is insanely prolific director with 94 credits at IMDb since he first began directing in 1991. A good part of Miike's career has focused on genre-bending, weird, funny and extremely violent films. Miike plays successfully with generic conventions and blows them way past camp into The Miike Zone. But recently he's been making art house films strongly influenced by classic Japanese cinema. Fudoh: The New Generation (1997) was the first film Miike screened at TIFF and Midnight Madness. Son of a powerful and violent Yakuza boss, Riki Fudoh (Shosuke Tanihara) makes his high school his turf and takes revenge for his brother's death. He begins assassinating yakuza members with the help of his fellow students, including his female assassin/bodyguards, one of whom shoots darts from an unexpected place--but not all that unexpected because this is Miike. 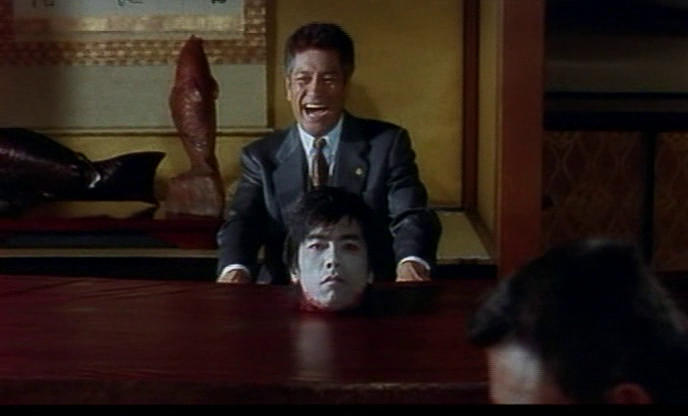 Say what you will about yakuza bosses, they do love to laugh. Miike returned to Midnight Madness with City of Lost Souls , aka, The Hazard City (2000). Brazilian-Japanese gangster Mario (Teah) and illegal Chinese immigrant Kei (Michelle Reis) are on the run from Triad boss Ko (Mitsuhiro Oikawa) and on their way to Australia. But there are complications including a little girl and a suitcase full of cocaine. 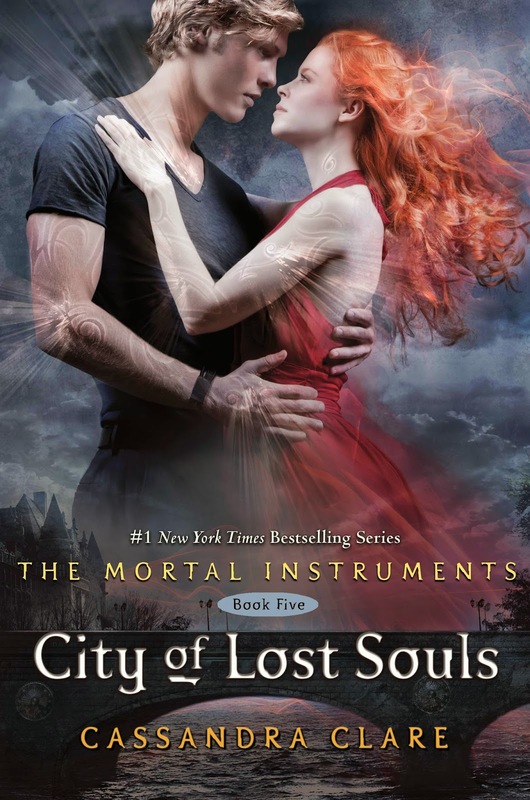 City Of Lost Souls also captures some of the experience of being marginal and other in Japan. even though there is star-crossed love in both. Thank you. 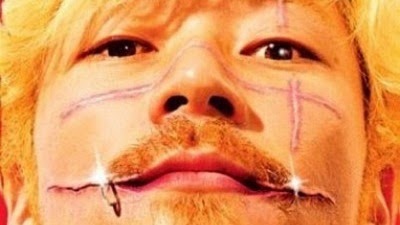 In 2001 Miike returned to Midnight Madness with his harrowing, brutal, gorgeous and darkly comic film, Ichi The Killer. Ichi (Nao Ōmori) is a hitman and a sadist who dreams of a willing victim while taking contracts from Jijii (MM Alumnus Shinya Tsukamoto, director of Tetsuo (1989) and Nightmare Detective (2006)). Meanwhile, the flamboyant and extremely masochistic yakuza lieutenant Kakihara (Tadanobu Asano) searches for the man who killed his boss. Also, really, really brutal, but somehow Miike successfully subverts the homoeroticism of so many yakuza and crime movies. Oh, Tadanobu Asano, you're so dreamy... Wait, what did you do to your face?! I remember Colin warning the Midnight Madness audience that Gozu (2003) was a departure from Miike's previous yakuza movies. He told us it was weird. He told us that there was lactation involved. And he was right. 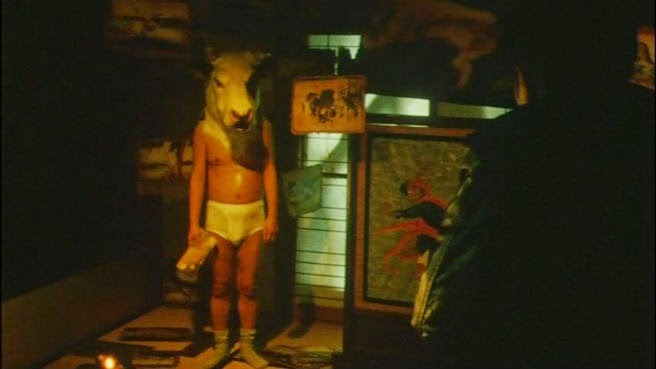 Gozu--or my preferred title, Yakuza Horror Theater: Cow's Head--is deeply weird and almost feverish. In Gozu, yakuza soldier Minami (Yuta Sone / Hideki Sone) is supposed to drive his yakuza brother and friend Ozaki (Shō Aikawa) to Ozaki's execution. On the trip, Ozaki disappears. Minami begins searching for Ozaki in what might be a descent into insanity or a series of almost mythical phantasmagoric labors. The Minotaur was not expecting company. Then there are three films I'm quite fond of, but fans who were looking for dependable wtf yakuza films often do not enjoy so much. 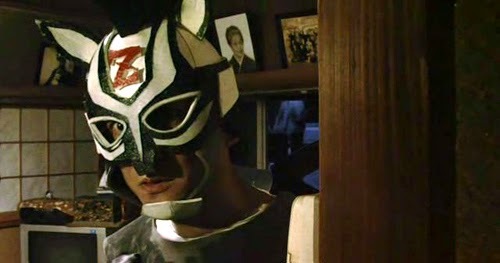 Zebraman (2004) took Midnight Madness by surprise with its story of Shinichi Ichikawa (Shō Aikawa) a school teacher who dreams of being Zebraman, a television masked superhero whose show was canceled after only a few episodes. Then, one day, aliens invade and Japan needs Zebraman. Striping Evil! Zebraman is a children's film, but it is a Miike children's film. What am I doing? Why do you ask? The Great Yokai War (2005) is a children's film and a homage to Daiei Studio's fantasy/horror trilogy: Yokai Monsters: Spook Warfare (1968); Yokai Monsters: One Hundred Monsters (1968); and, Yokai Monsters: Along With Ghosts (1969). In The Great Yokai War, Lord Yasunori Kato (Etsushi Toyokawa) uses all the power of his misanthropy and harnesses the resentment of discarded objects to create an angry demon. Only Tadashi (Ryunosuke Kamiki), a little boy chosen to be the Kirin Rider at a local shrine festival, can stop him--with help from yokai spirits and creatures like a kappa, the River Princess, a tengu and the Azuki Bean Counter. I have a sensitivity to storylines about chosen boys, but I didn't mind this at all. And yokai just make me happy. Yokai always make up for Chosen Ones. 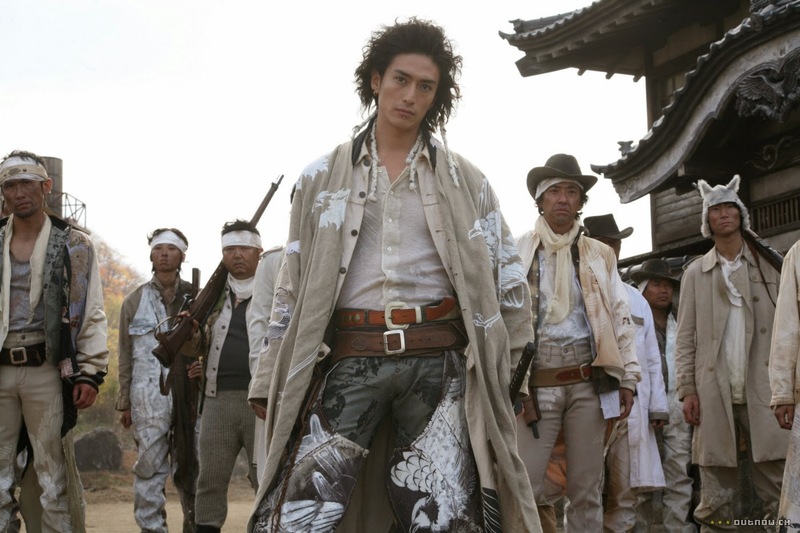 Sukiyaki Western Django (2007) is Miike's first sort of chanbara (Japanese swordfighting/samurai) film as well as his first Western. Plus, an adaptation of Django (1966). And his first adaptation of Shakespeare. And his first English language Japanese movie. As Miike told the audience in a specially filmed message shown before Sukiyaki Western Django: "Of all the English language Japanese Westerns in the festival this year, I hope this will be one of your favorites." 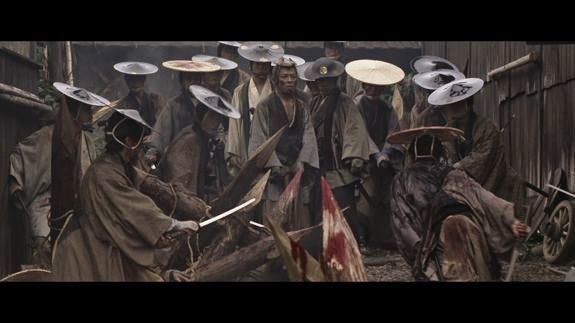 13 Assassins (2010) was Miike's first film to screen outside of Midnight Madness at TIFF. 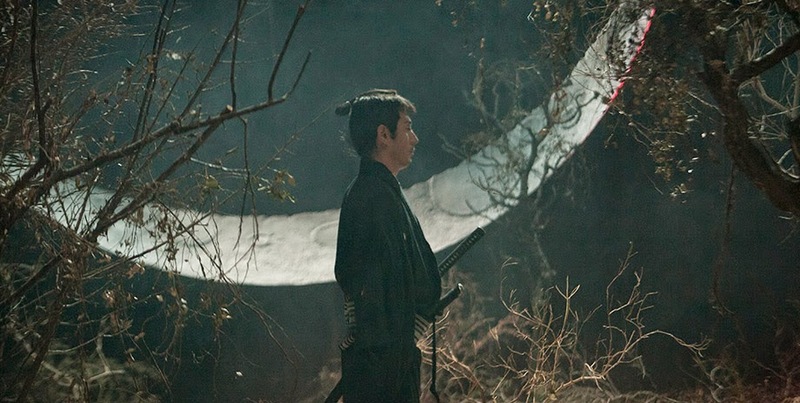 It's Miike's remake of Eiichi Kudo's classic 1963 film, Thirteen Assassins. Set during the late Tokugawa Shogunate, thirteen samurai are assigned to assassinate a vile lord who abuses his authority and is, unfortunately, the Shogun's nephew. Miike follows Kudo's original fairly closely--sometimes almost shot for shot--but adds some Miike touches including some digital effects and some elaboration of the lord's villainy. Once you've seen both versions, you might be interested in this comparison of the movies at Wildgrounds. Seriously, this is a Miike film. And Miike remade another chanbara classic, Masaki Kobayashi's Harakiri (1962) with Hara-Kiri: Death of a Samurai (2011). Kabuki star Ebizo Ichikawa takes on the role Tatsuya Nakadai played in the original. A poor samurai (Ichikawa) approaches a wealthy lord for permission to commit suicide at the lord's estate. He is told the story of a samurai who had done the same, and, having pawned his sword, was forced to disembowel himself with a bamboo practice sword. Miike focuses more on melodrama, violence and gore, but not nearly as much as many of his other films. 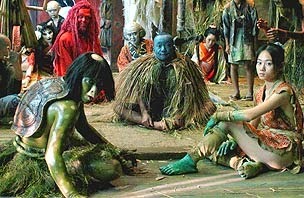 In a very Miike touch, Hara-Kiri played Cannes in 3D. And it's scored by Ryuichi Sakamoto. As bad a situation as it looks. 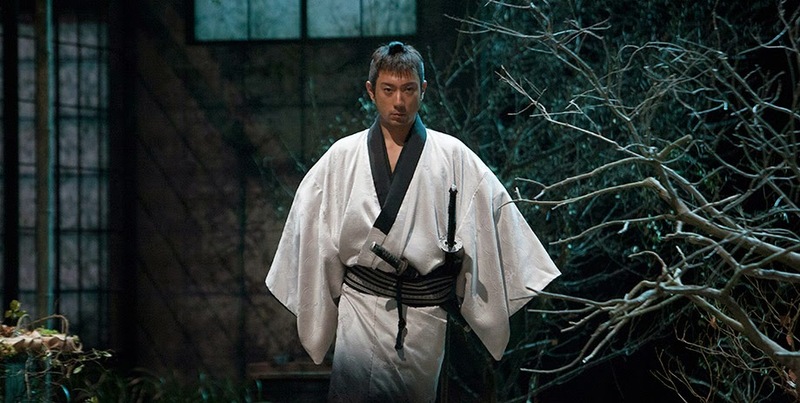 Ebizo Ichikawa returns in Over Your Dead Body as Kousuke Hasegawa, the actor who portrays Tamiya Iemon in the play-with-a-film production of Yotsuya Kaidan. Miike's blurs the line between reality and fantasy, theater and mundane life as a theater company rehearse an adaptation of Yotsuya Kaidan, a story of betrayal, murder and supernatural revenge. While fans of Miike's extreme cinema might find it too restrained, it is a stunningly gorgeous film. Ebizo Ichikawa as Iemon wearing Tatsuya Nakadai's 'do.